Best used Alfa Romeo 147 Review - 2001-2009 | What Car? 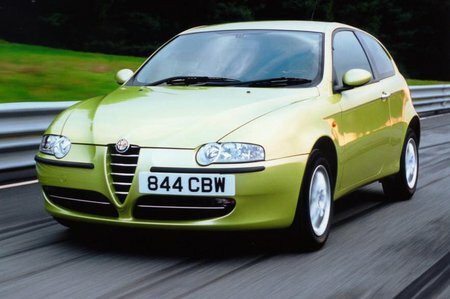 What alternatives should I consider to a used Alfa Romeo 147 hatchback? The Alfa Romeo 147 looks the business and its quite fun to drive, but the interior is cramped and the running costs high for this type of car.